I returned home from Colorado and Costa Rica to a counter-top loaded with candy containing bags and bowls. The post-Halloween (eh-hem, I mean “Harvest Party”) sugar-fest; gotta love it. In honor of the sweet-tooth I thought I’d take on my favorite candies to sneak confiscate in order to protect the little pearly-whites of my offspring. So, the three-for-thursday today is the top three candies I have found in the bowls this year. 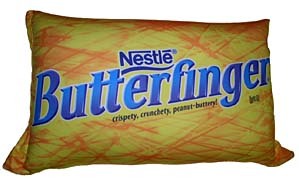 3: Butterfingers: The beauty-of the fun size Butterfinger is that they are just the right size. I used to love the full Butterfinger bar, but for some reason in adult-hood they’ve just become a little too much. Too much crackling wafter, too much melting chocolate on my fingers and just a little too much ill-feeling after downing the full-bar. But the bite-size version, mmm perfect. The great news, my kids don’t like them, so it’s not even stealing! 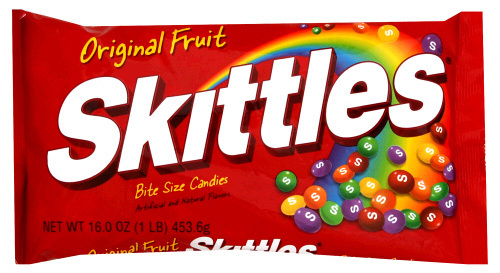 2: Skittles: Are you one of those weirdo’s that eats your meals by consuming just one thing at a time? When your plate is full of potatoes, meat, rolls and a steamed vegie, do you just do the greens, then complete all the potatoes, and then finally move on the meat? I never understood this philosophy of eating. I am a combo guy, a bite of meat, then one of the potatoes, right into a chomp on the steamed broccoli. However, get me to the skittles and I become the weirdo! Red is my least favorite, so I consume these first. Then the yellow, moving onto the purple, then green and save the orange ones to the end, because after all, they are are the candy equivalent to a great steak (hmm? )… anyway, I like them best. 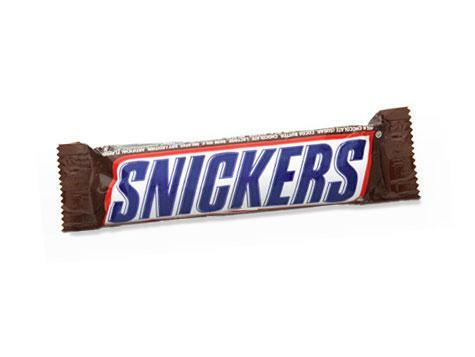 1: Snickers: Here’s a bar that I CAN eat the bigger version, but for the sake of the “watching my figure” status, I am so thankful that most of our neighbors are buying in and helping me by providing me, I mean, my kids with the fun-size snickers. Snickers gives us the perfect blend of peanut, chocolate, caramel and “nougat’y” goodness. They truly do satisfy… but I will not lie… I usually need at least 2 or 3 to feel a little more satisfied. In honor of the candy-talk, thought I’d hook you up with one of my favorite Candy-comedy bits ever. The first minute and half or so is really the crux of the candy-bit, but the whole thing is funny. Get candy!